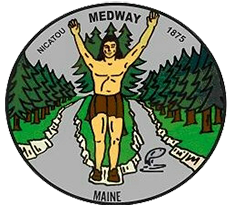 Welcome to The Town of Medway! 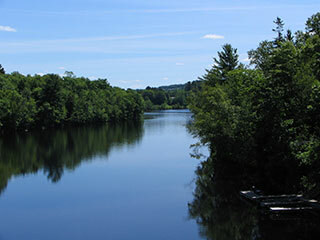 Medway is the gateway to one of the largest wilderness areas, Maine's north woods. 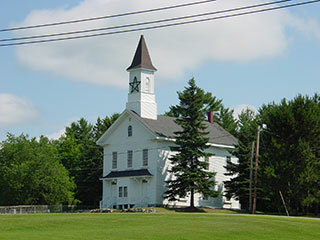 This multi-million acre region is home to Baxter State Park, numerous whitewater rafting outfitters, miles of snowmobile trails, and hundreds of pristine lakes and rivers. Wildlife abounds in this natural, unspoiled environment. 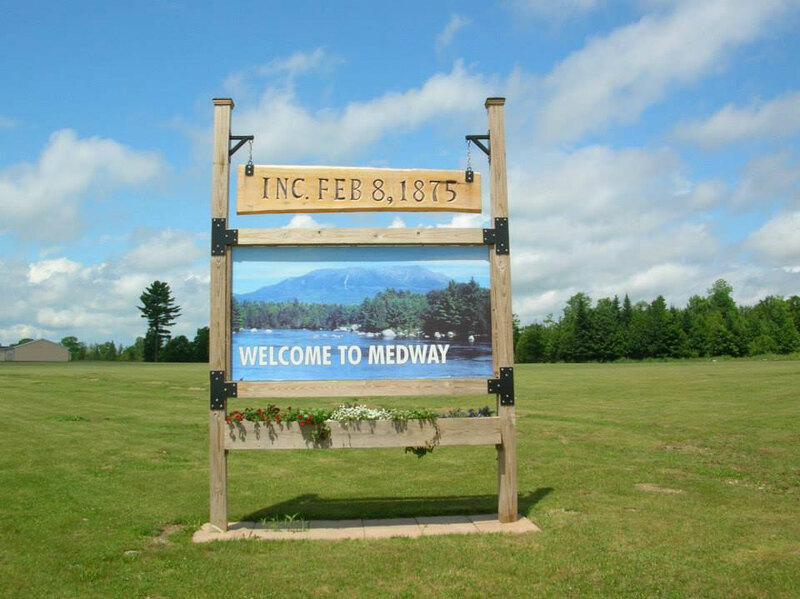 And it is all here, just off Interstate 95, in Medway, Maine.